There are few cosmetic changes you can make to a room that have as much impact as new window treatments. They help define the style, color scheme, and even lighting options in a space, and can anchor a whole look. But with so many options, getting started can feel overwhelming. What should you know before embarking on this all-important decision? Murphy suggests getting samples of the various products you like and see how they look in your space, in daylight and at night, against whatever other fabrics, colors, and textures are at play in your rooms. “Think of the centerpiece of your room as what’s on your window,” says Murphy—and go from there. For more tips, read on for Murphy’s window treatment suggestions for different decor, budgets, and rooms. It’s all about clean lines, says Murphy, in neutrals and grays. 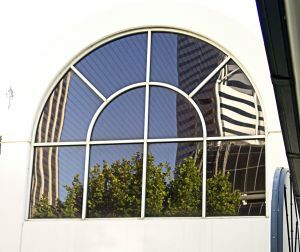 Good options include cellular shades, roller shades, and even panel track shades. “Now they’re on trend for modern spaces, even as room dividers,” says Murphy. For traditional decor, Murphy suggests hobbled roman shades, two-inch wood blinds, and shutters. “You see a lot of different fabrics,” Murphy tells us, of window coverings for Bohemian and even eclectic spaces. He recommends natural shades, because of the different natural textures and weaves, that can really tie into the space. If you love the look of wood blinds but are worried about the moisture warping them in a humid space like the bathroom, faux wood blinds are the perfect alternative. They confer the same classic look but are less susceptible to the damp, meaning they’ll last longer and stay looking great. 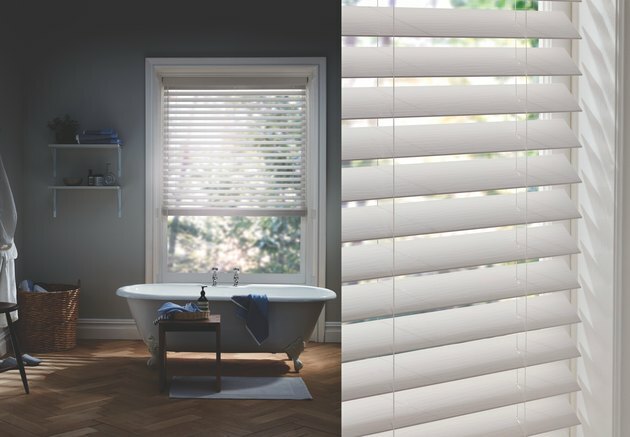 Top down, bottom up shades, which can be opened either up from the bottom or down from the top of the window are also a great option for bathrooms, allowing you to let in light without sacrificing privacy. “Put something in the space that accounts for the elements — you have food, you have a sink, and if you fling your ketchup onto the blinds, it needs to be easy to clean,” says Murphy. Two-inch faux wood blinds are a good choice, as are cellular shades, depending on the material. “It can be tricky,” says Murphy. Shades that are 100% polyester, like LEVOLOR’s can be wiped clean with a damp cloth. “Some are more steadfast than others,” he says. “Back in the day,” says Murphy, “if you wanted whole-home coordination, you went with one window treatment.” But now, LEVOLOR has designed its products to coordinate across categories, so you can carry a cohesive color or fabric throughout a home, across cellular shades in the living room, roller shades in the den, and a panel track elsewhere. Another advantage of a brand like LEVOLOR, which has multiple product types and options that can work together in a single home, is that you don’t need to look for a one-size (or -style)-fits-all solution. 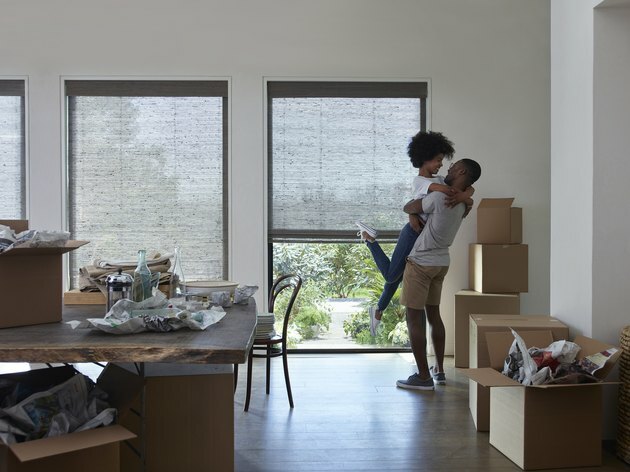 Different family members may have different needs and limitations: Older folks may prefer a motorized control or lighter product such as cellular shades, while families with small children might want to opt for cordless blinds or shades, primarily for safety reasons. With LEVOLOR, you can tailor each solution to the room’s primary user without sacrificing a unified vision for the home.